Red (owner/artist) born in Thailand and married to a Scot , started Tattooing in 1999 . 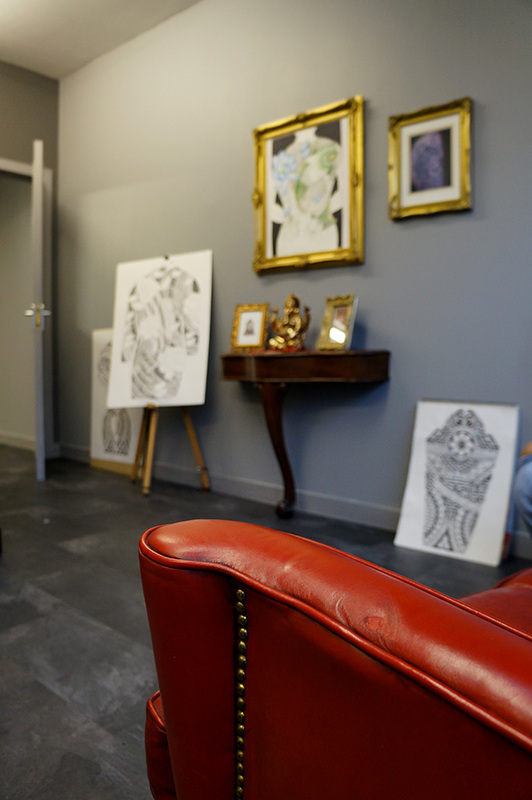 He opened and ran 2 studios in Koh Samui , Thailand before moving to Scotland in 2009 (working between studios in Dundee and Aberdeen) before opening Tattoo Rooms, Brechin in 2013. Specialising in Custom Black n Grey , oriental freehand , realistic and freehand polynesian tribal, each design is unique . Red is always happy to take time out and work with any ideas or designs our customers bring in to us . 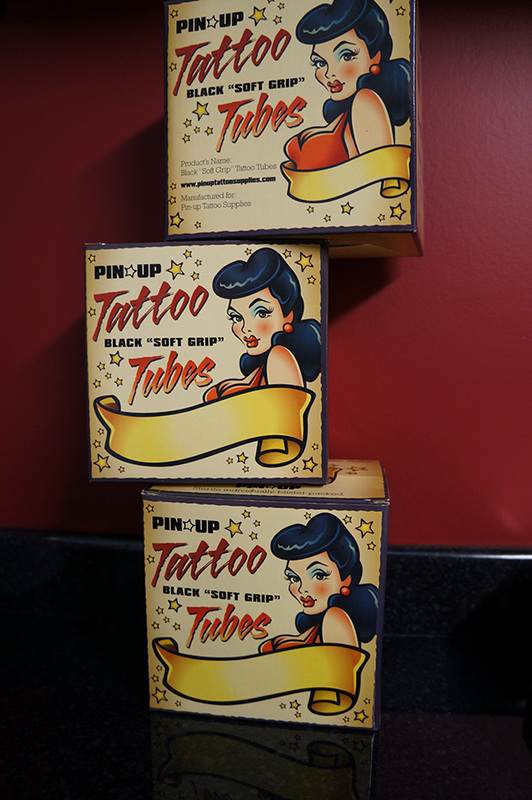 Both Red and Beccy also offer tattoo redesign and cover up’s . Lauren (artist), graduated with a BA in Design and Creativity then started as Reds apprentice in 2016 and is now fully qualified. She likes to work in various styles including black and grey realism, bright illustrative watercolour works and neo traditional. All designs are fully custom and Lauren is always up for new challenges especially when it comes to anything geeky or gaming related! 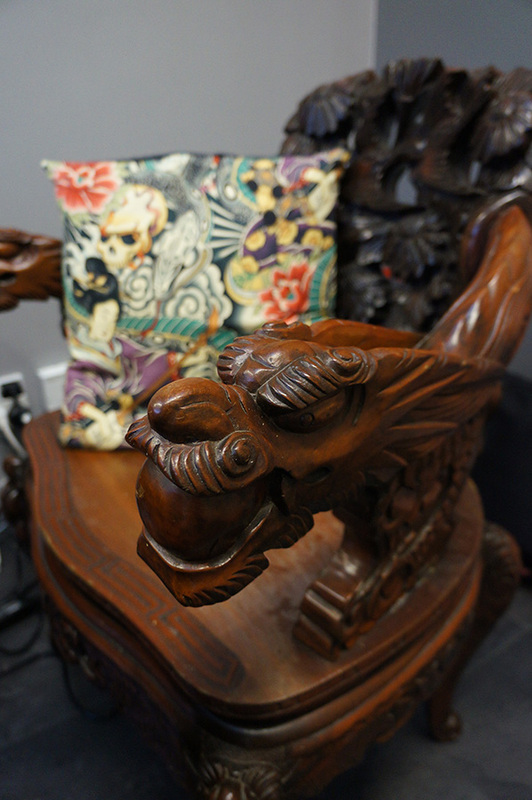 Lee has been tattooing professionally since 2010. After completing his apprenticeship in Aberdeen, he went on to open his own studio in the city in 2011 where he worked alongside some incredibly talented artists (including red). When he decided to move back to Montrose, he re-joined Red at Tattoo Rooms. Lee has worked at many conventions across the UK picking up an award along the way and has had many of his pieces featured in the top tattoo magazines. Lee has a unique style and specialises in new school comic style art, skulls and anything a bit geeky or weird but is open to most styles and ideas. Each piece is unique and created specifically for each customer. We are located in Brechin which lies between Dundee and Aberdeen . 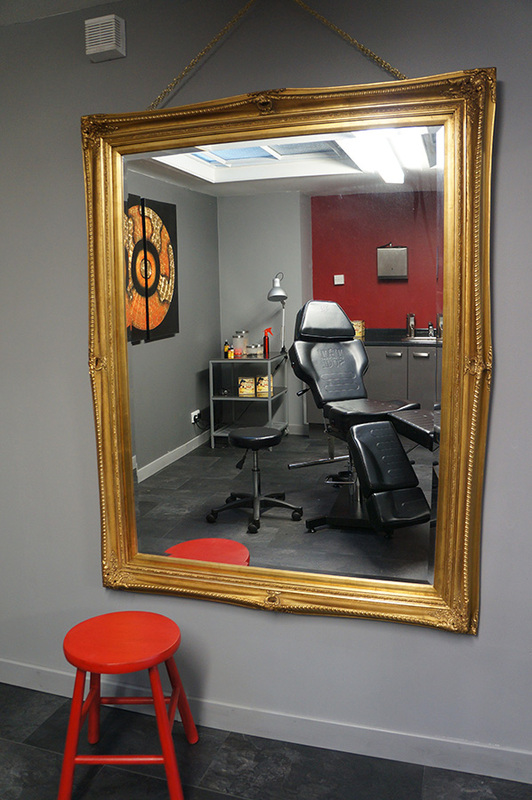 Offering a clean, professional, relaxed and friendly environment. Fully equipped and health authority registered .Whether you’ve got a design idea or need help in deciding what tattoo is right for you. 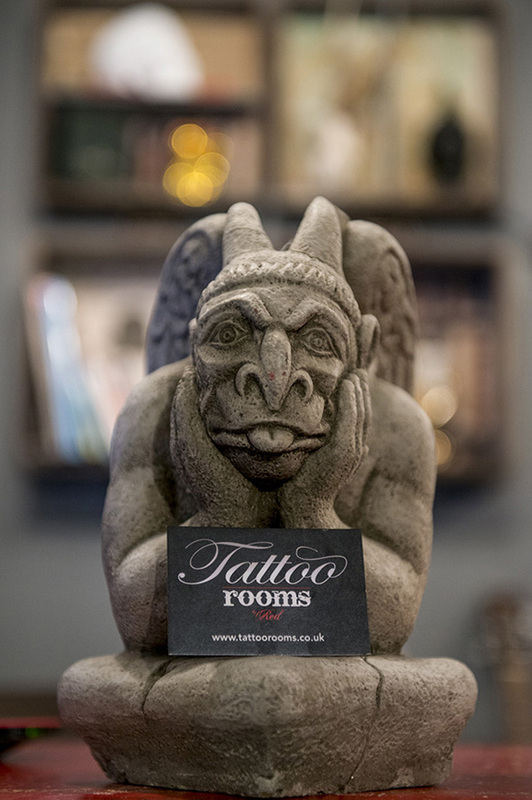 email info@tattoorooms.co.uk to make an enquiry or swing by the shop for a chat. Please note you must be over 18 to get tattooed, no exceptions .Please bring photo ID to avoid disappointment. A deposit is necessary to secure an appointment and before any drawing designs are done. You may move your appointment once but we require 48 hrs notice. Deposits are non – refundable. 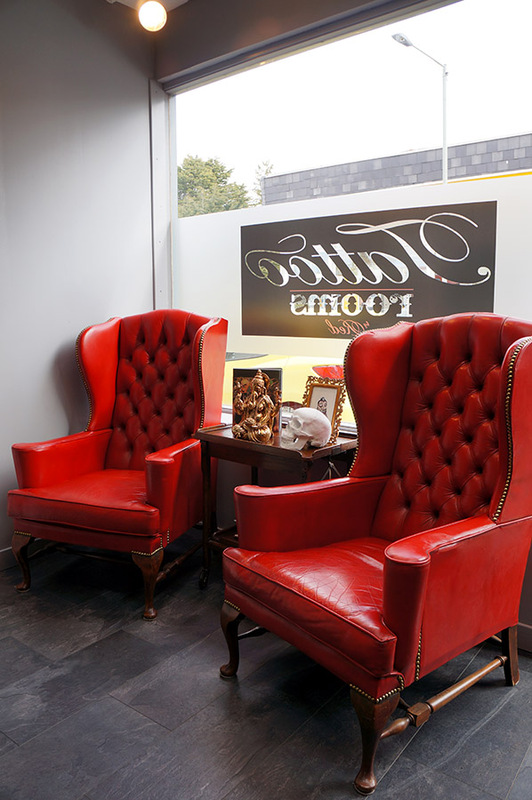 We will provide you with an aftercare card after your tattoo.